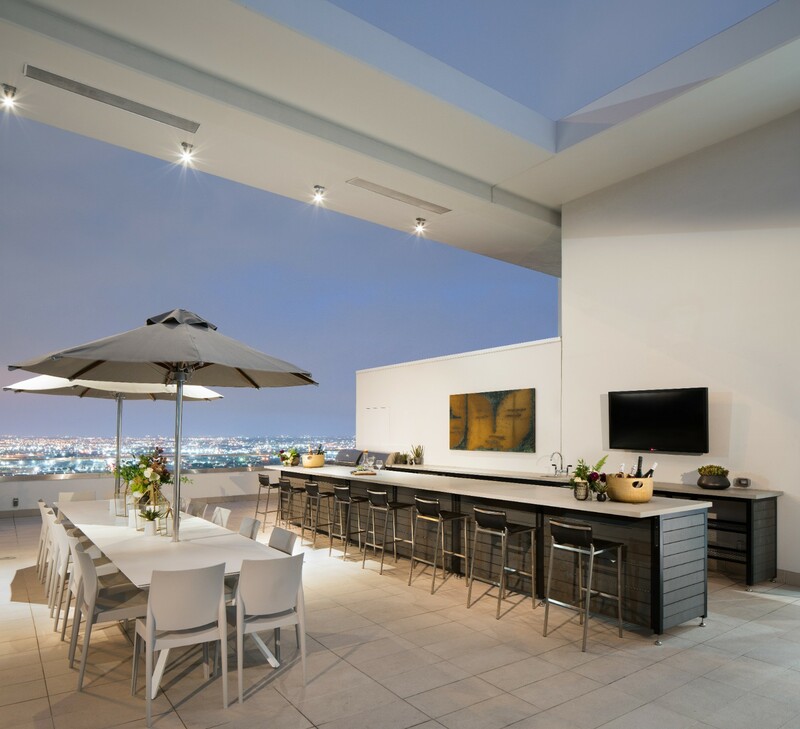 As the most expensive luxury penthouse rental in Los Angeles, the prestigious 18,000 sq.ft. 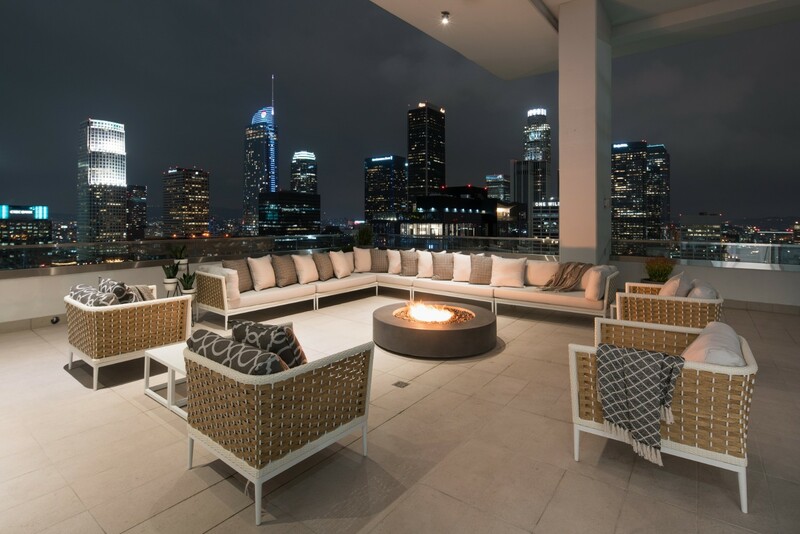 residence at LEVEL Furnished Living is marking downtown LA as a highly-coveted residential district. 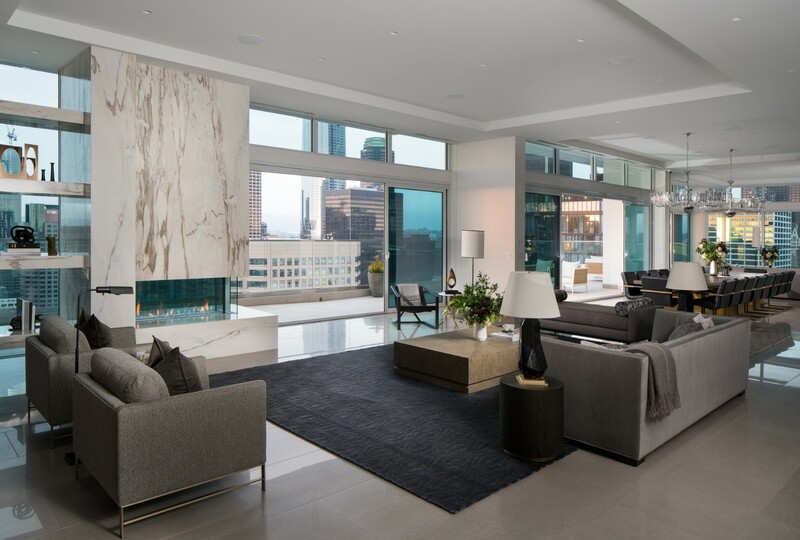 The sprawling four-bedroom, ten- bathroom penthouse sits atop LEVEL’s 34th and 35th floors, with 13-ft floor to ceiling windows offering sweeping, 360-degree views of all of Los Angeles. 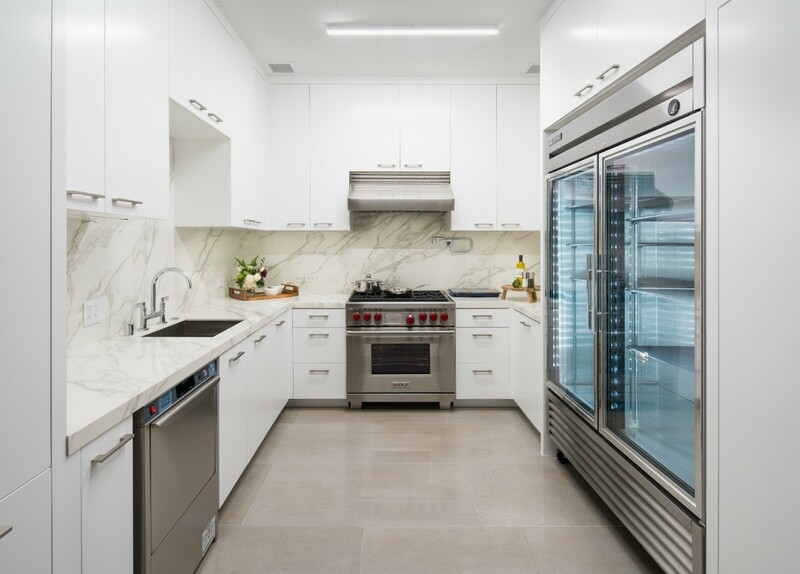 The well-appointed and fully-furnished residence also boasts a lavish, oversized walk-in closet attached to the master bedroom, two formal dining rooms, an oversized living room, family room, lounge with full bar set up, and four separate kitchens – each equipped with gourmet Wolf and Sub-Zero appliances. Prominently wrapping this spectacular home is 8,000 sq.ft. 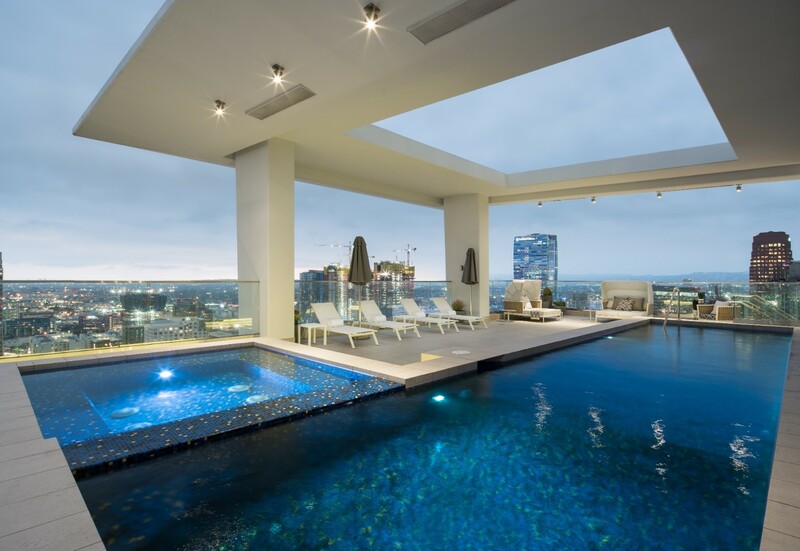 of unparalleled outdoor living space. 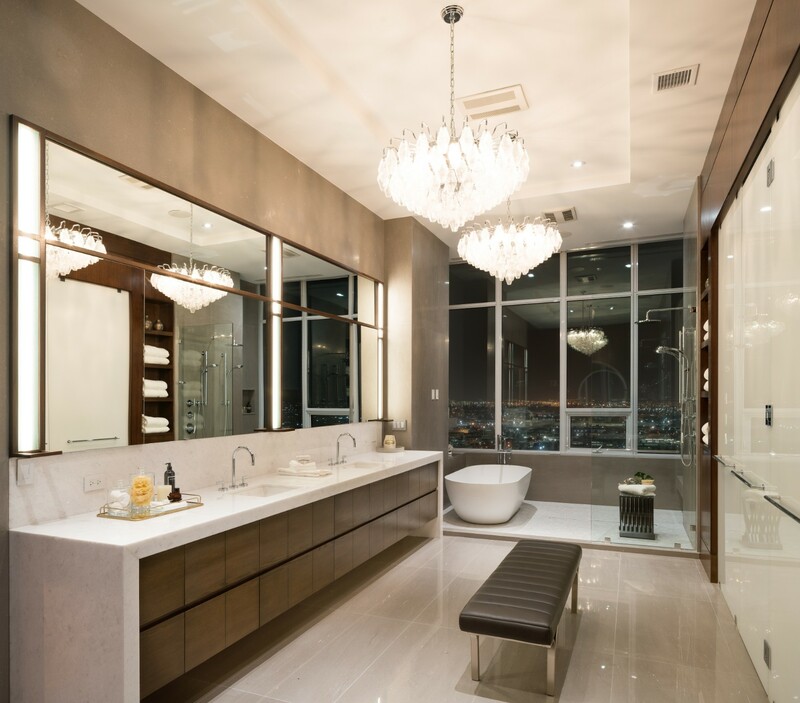 An entertainer’s dream, several unique features elevate the residence from luxury to indulgent. 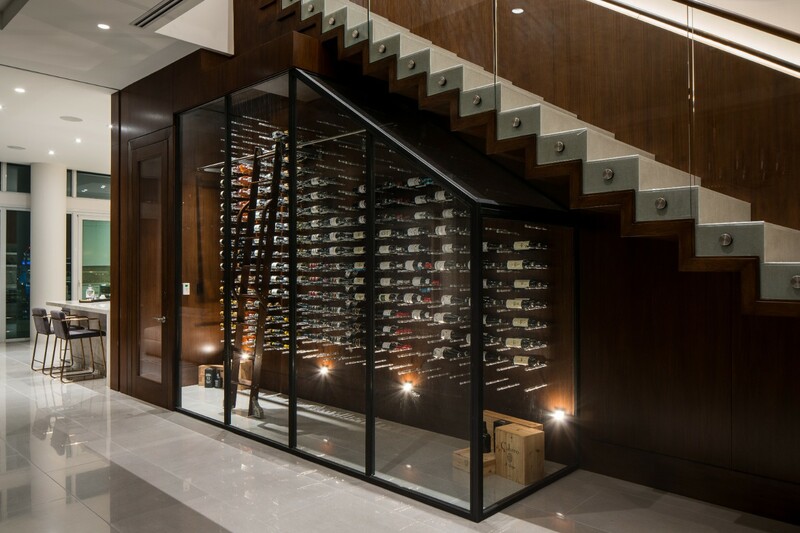 On the main level, two temperature-controlled wine rooms are on display behind 10-ft glass walls, holding more than 1,000 bottles of wine. A media room with automated projector screen provides plush seating for fifteen guests; perfect for private screenings. 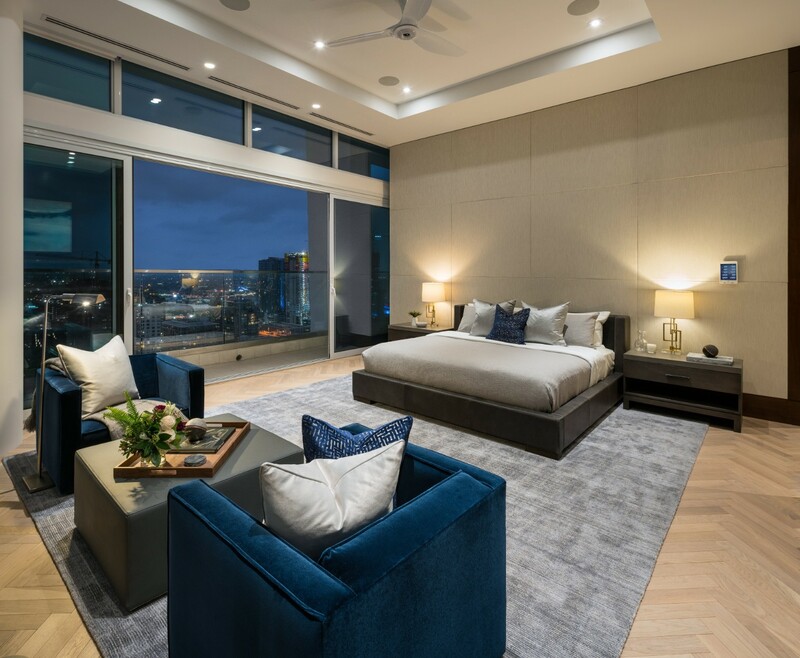 On the 35th floor, residents enjoy a private 50-ft rooftop pool with a sundeck, twelve-person hot tub, steam room, as well as an outdoor dining area for fourteen, BBQs, a fire pit, and lounge area. 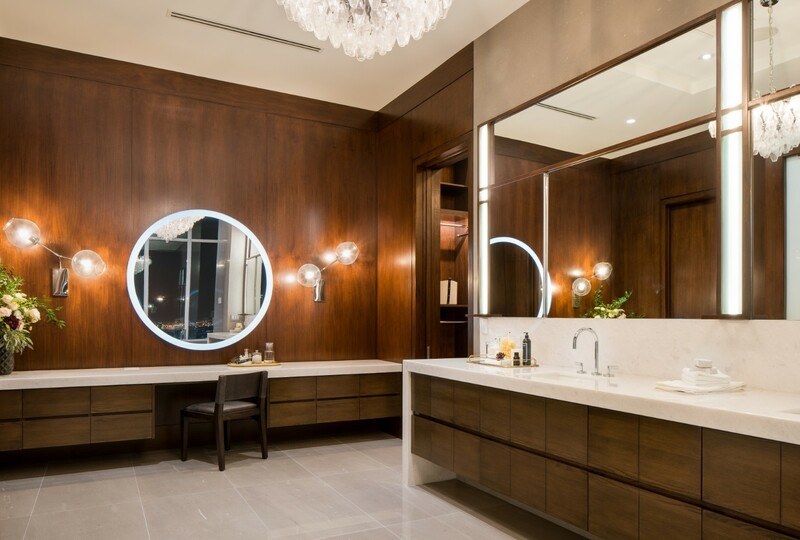 Luxury extras include butler services, a 24-hour front desk concierge, valet and individual assigned parking, housekeeping services, preferred rates at LEVEL DTLA for friends and family, in addition to access to LEVEL’s 37,000 sq.ft. of residential building amenities. 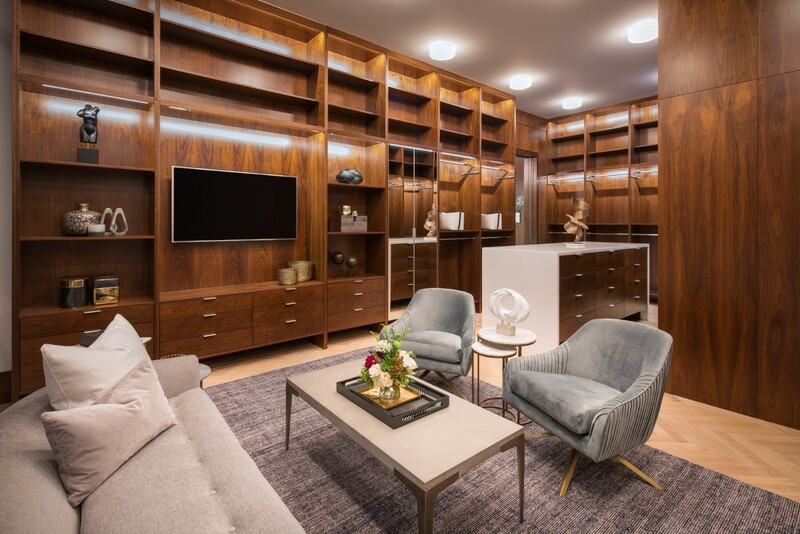 Ideally located in the central South Park district, LEVEL is a short walk to The Staples Center, LA Live, the Historic, Fashion, and Financial Districts, numerous upscale restaurants, bars and lounges, galleries and museums, as well as a Whole Foods grocery store. For all Enquirers, we’ll get in touch ASAP. –Pricing will also include a 15.695% tax. – Check-in and check-out. We’ll meet you at the home at your convenience any time after 4PM on your arrival date, and our standard check-out time is 11AM. Early check-in and late check-out can be arranged in advance, subject to availability and a charge. –Lead guest. The lead guest must be at least 25 years of age. –I.D. check and card authorization. When you arrive we’ll check the lead guest’s I.D. and secure a £1,000 hold on a credit or debit card which will be released once we confirm no damage was caused during your stay. WWL TEAM is here for you. Just Ask!